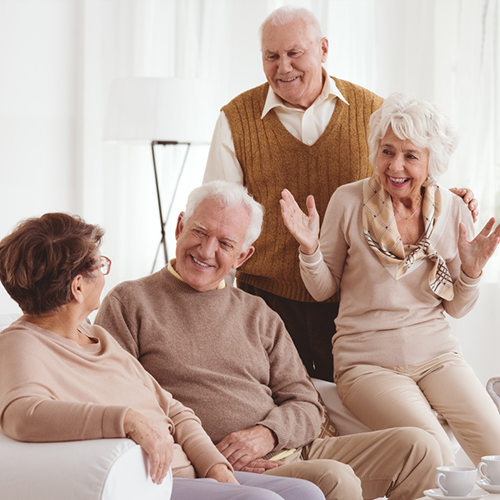 Aged Care Solution – VCare International specialises in the design, construction and implementation of a variety of software systems involving community health management. As information system consultants, VCare International provides consultancy, advice and support for all of its software solutions. VCare International’s friendly, experienced team are able to design systems for your company’s unique needs, giving you reliable, efficient and user-friendly systems to enhance your business operations. Regardless of your facility type, VCare has a comprehensive software solution for your facility. VCare has vast functionality built specifically for the retirement industry. With VCare you can more easily manage billing, village fees, trust accounts, prospects and more. Click here for more information on our Retirement Village solution.